This where you can provide a contribution! The ARR Team is calling for expressions of interest in participating in the testing. Simply email [email protected] with details of who will be involved (your team or individual), a brief CV for each participant and which projects you would be interested in participating in. EOI closes 23 Jul COB. Regional flood frequency (RFFE) procedures. At-site flood frequency, using FLIKE. 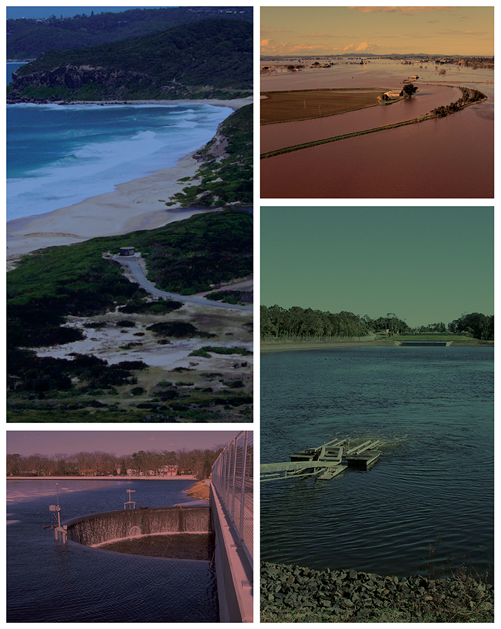 Rainfall-runoff modelling (RORB, RAFTS, URBS or other). Monte Carlo analysis for the catchment outlet to analyse rainfall intensities, temporal patterns, losses and spatial patterns across the catchment. Continuous simulation analysis to allow calculation of a similar range of results. In this test, the results should also be prepared for both the catchment outlet and for an extra two points inside the catchment. We are also interested in hearing from any state or local government authorities that have catchments they think could be used in the testing. The catchments ideally would have terrain information, rainfall gauges, a water level gauge, rating curve etc. The catchment can be rural or urban. Note: All results will remain anonymous. The aim of the tests is to test the ease of implementation of the method not the ability of an organisation. For the official advert, please refer to the web link.